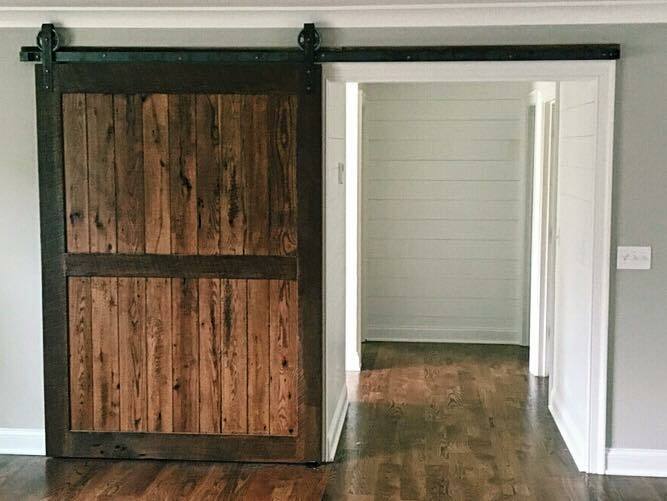 At Woodstock Vintage Lumber, we can custom build doors in all dimensions from a variety of species like oak, pine, beech, poplar, hickory and more. Our doors are milled in-house and built by hand. 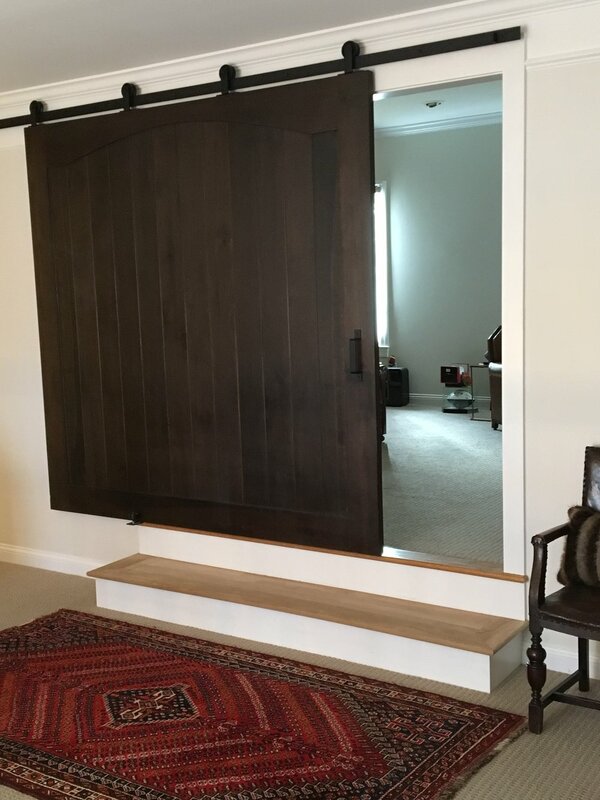 From modern to rustic, allow us to craft a door that fits your design style. We also offer hand-crafted hardware in a variety of styles.